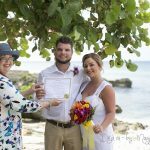 My 1000th Cayman Wedding is coming up! I'm really excited about my 1000th wedding coming up in a week's time. One lucky couple is going to be surprised with a deluxe Grand Cayman beach wedding worth over $2000 and it's all absolutely free! Just because their lucky number came up! 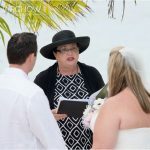 As a Civil Registrar of Marriages in the Cayman islands, I am required by law to keep a copy of the Marriage Register for each wedding I perform on my Marriage Book. Number one was my first wedding performed back in April 2007 when I got my full license from the Cayman Islands Government. Of course I had officiated many weddings prior to this as a deputy Civil Registrar for 13 years prior to this. 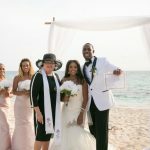 I always say I learned from the best, my mother Francine Jackson GMM, of the venerable company Cayman Weddings, the first Civil Registrar of Marriages in the Cayman Islands who has been a marriage officer for almost 30 years. Every wedding has a unique number on the left hand side of the Registered Marriage Certificate, with my initials VJB and the number. When I opened my company Simply Weddings in May 2008, at first I concentrated on cruise weddings for both my parent's company, and my own. However, I saw very quickly that here was a niche for what I could provide, a simple, elegant, personalized wedding which was affordable. Then my resident weddings began to increase until now I am doing weddings for cruise visitors, stay over visitors and residents. 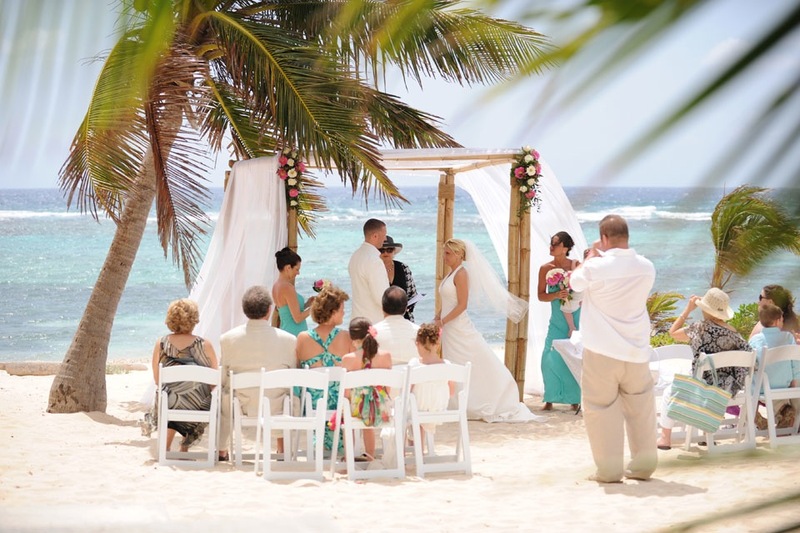 In addition to weddings, Simply Weddings also arranges Wedding Vow Renewals, and Wedding Blessing Ceremonies. You can read about these elsewhere on this website. One of the best things about my practice is that I get to meet so many interesting people from all over the world. It is a real privilege for me to be a part of my couples very special day. many, many of my couples stay in touch over the years and many of them come in and see me when they return to Grand Cayman. The people I work with are truly amazing, and I can't say enough about their professionalism. 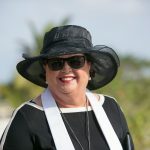 I am proud to be apart of the wedding industry in the Cayman Islands. You will hear much more about my vendors in the run up to our 1000th wedding, so stay tuned.